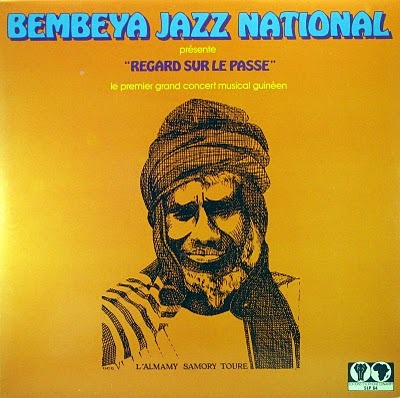 post on the Syliphone Conakry label from la République de Guinée. i’ve been searching for this for years – thank you!! and thanks for your wonderful blog. Only 2 tracks Moos? Don’t start getting lazy on us! Seriously, love this and thanks! Thank you. More Guinea please. one of my old time favorites! Recovering not only African music but also its history, great job. Amazed to hear a copy in such good condition. We can never thank you enough Moos. I’m a fan of the Bembeya, thanks a lot!! One of the great classics – for those who’ve never heard it, a real treat. Just listen to Sekou on this…. this is seriously one of my top ten african records of all time. it is hypnotic, mellow, sad,, beautiful, uplifting.